We're using Practiscore Matchbook for our matchbook this year and the stages can be viewed in the Practiscore Matchbook app. The Practiscore Matchbook app is available on the Google Play Store or iOS App Store. 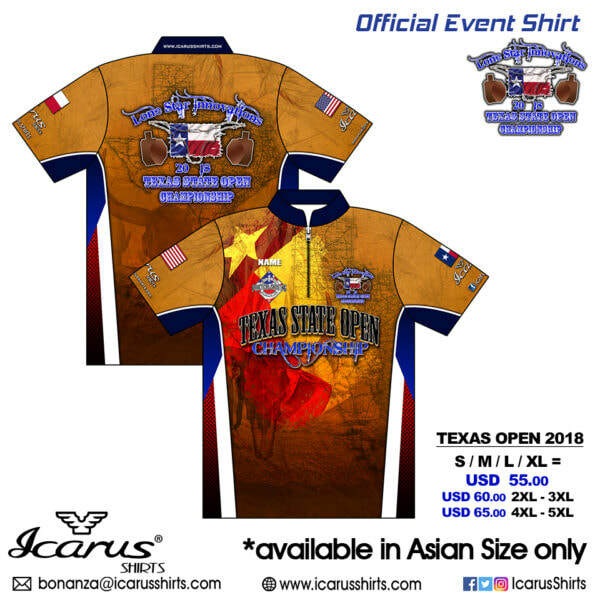 Texas Open 2018 Shirts are now available! 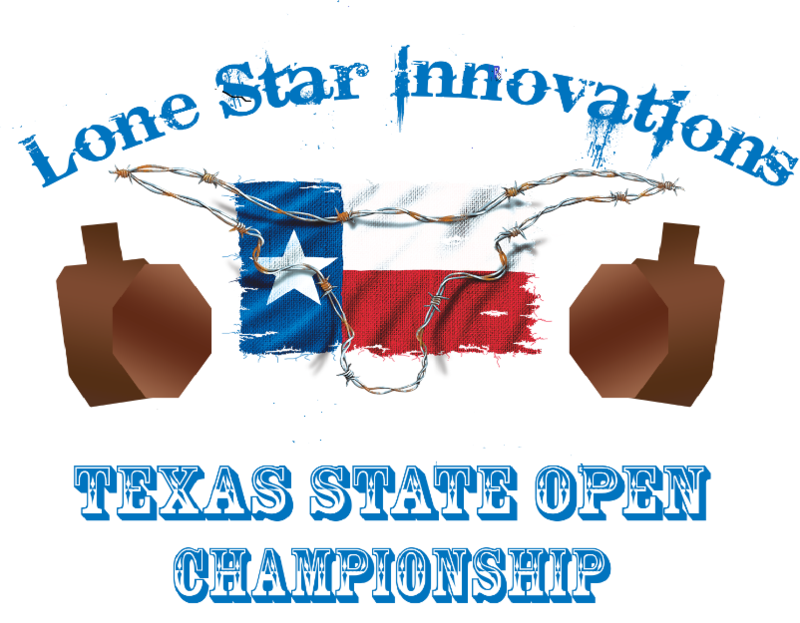 The deadline to order and pay is April 2, 2018. Pick up is at the match. Cash awards for 1st, 2nd, and 3rd place if there are 10+ shooters in a class.